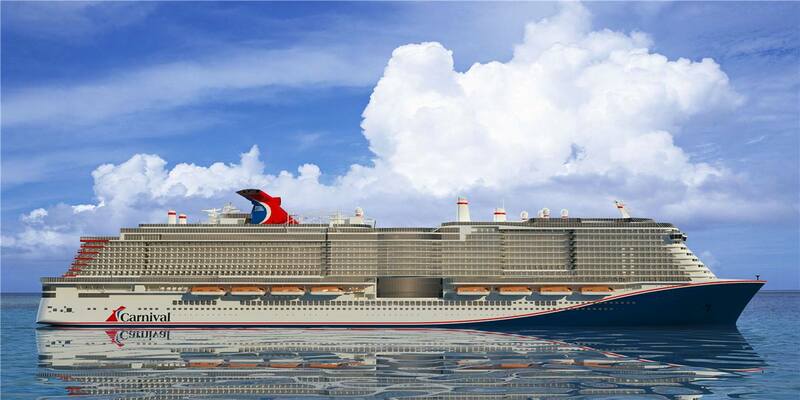 Carnival Cruise Line has announced that the name of their 28th and largest cruise ship will be Mardi Gras. The announcement came during tonight’s Wheel of Fortune show. Carnival Cruise Line is bringing back the name of their very first cruise ship, a 27,000 gross ton vessel that went into service with Carnival in 1972. The post Carnival Mardi Gras Will Be the Cruise Line’s 28th Cruise Ship appeared first on Cruise Fever.